When purchasing, please make sure your paypal confirmed address is correct, as that's where the GC will be shipped to if you have not stated in the notes that you are sending it to someone directly. Please list recipient's name and address for shipping and filling out Gift Certificate. 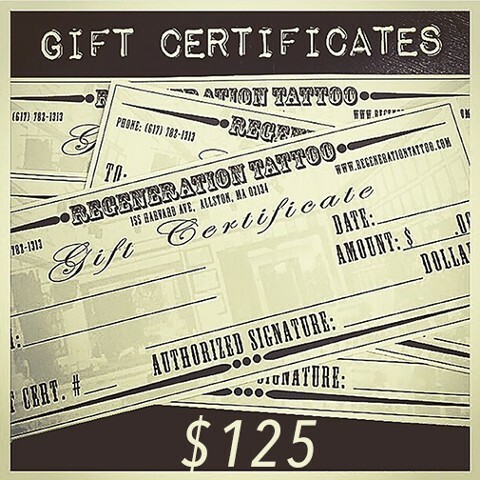 Gift Certificates are non-refundable and not valid for cash. Gift Certificates are available for use with any artist.